Please see our popular online ebay store for details of our latest breakers and spares. Impreza-Breakers are Norfolks only specialist Impreza Turbo breakers. 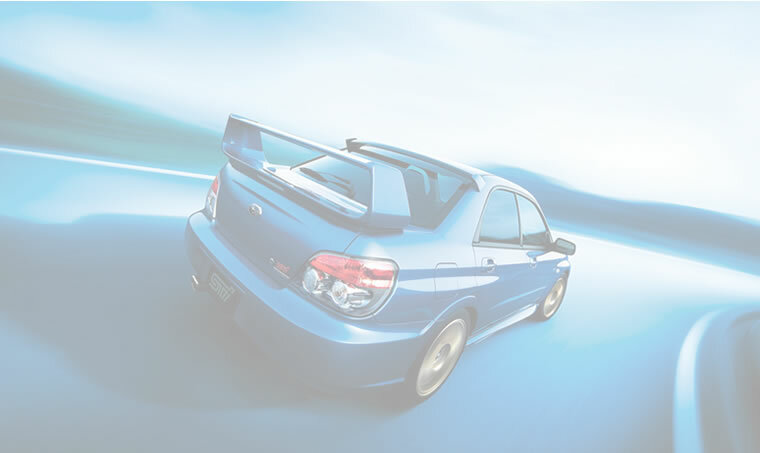 With spares and new breakers constantly arriving, please make sure you check us first when sourcing parts for your Impreza.